The Buick Skylark was a storied model name for GM's prestige brand, starting in 1953 as a high-end trim package. 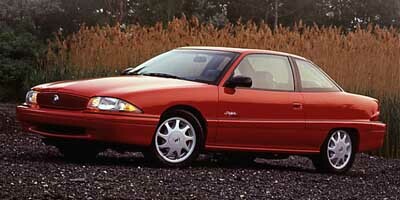 By the time the name was retired after the 1998 model year, it had become just another front-wheel-drive compact car built from components widely shared across General Motors' many brands--though at least the Skylark ended its days with more distinctive styling than its lesser siblings among GM's compacts.The Skylark would be Buick's last compact car for 14 years, until the Buick Verano was launched as a 2012 model. 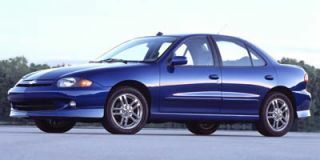 The final generation of Skylarks, sold from 1992 through 1998, carried distinctive and sleeker lines that set them apart from the mechanically similar Pontiac Grand Am and Oldsmobile Achieva. With a Buick waterfall grille forming a pointed prow, and a flat line across the top of the rear wheelwells, the 1002 Skylark ended the despised cookie-cutter styling that had cursed the previous generation of GM compact cars. Two-door and four-door sedans were offered, in base and GS trim levels, though the base trim was split into Custom and Limited lines for 1993. The Skylark's base engine for 1992 was a 120-horsepower 2.3-liter four, mated to a three-speed automatic transmission powering the front wheels. 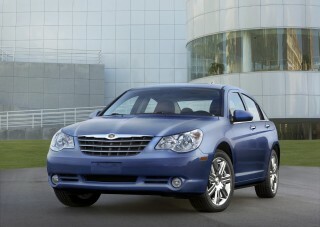 A 160-hp 3.3-liter V-6 was optional on the base car and standard on the higher-performance GS model. 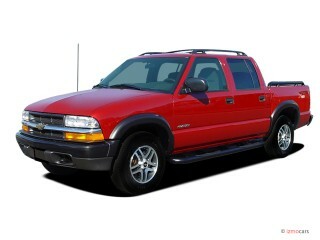 In 1994, the larger engine was replaced with a new 3.1-liter V-6 producing the same 160 hp. In 1995, the base 2.3-liter four gained a power boost, to 150 hp, and a four-speed automatic transmission was offered as an option with the four and standard equipment for the V-6. In 1996, the pointed prow was replaced with a more conventional chrome-rimmed grille, although the distinctive rear wheelwell lines remained. That same year, the base engine was enlarged to a 150-hp 2.4-liter four, and all Skylarks finally received the four-speed automatic as standard equipment. Only minor changes were made for 1997, and the Skylark four-door sedan was pulled from dealerships for 1998 and built only for fleet sales that final year. The previous generation of Skylark compact sedans sold from 1985 through 1991 were also offered as two-door and four-door models, though from 1985 through 1987, the two-door was known as the Somerset--reverting in 1988 back to the Skylark name. This generation of Skylark shared not only its running gear but many of its body panels with the Pontiac Grand Am and the Oldsmobile Cutlass Calais. The three models differed only in their front-end and rear treatments, with grilles, lights, and trim to distinguish among them. 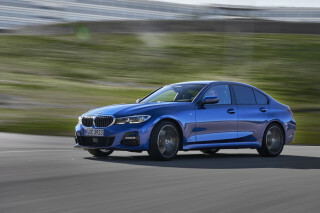 Engines were variously 2.3-liter and 2.5-liter fours and 3.0-liter and 3.3-liter V-6 options, mated to three-speed automatic transmissions and for a handful of models, a five-speed manual gearbox.